Diets come and go, but clinically-proven weight-loss treatments are the only sure way to lose those pounds. While some products have been effective in weight loss, many have been withdrawn from the market. 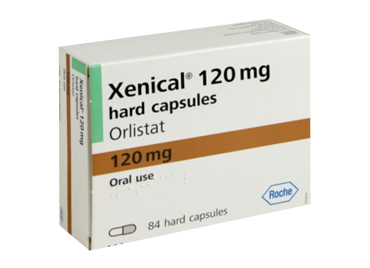 Xenical is now one of the most effective and longest-available diet drugs.